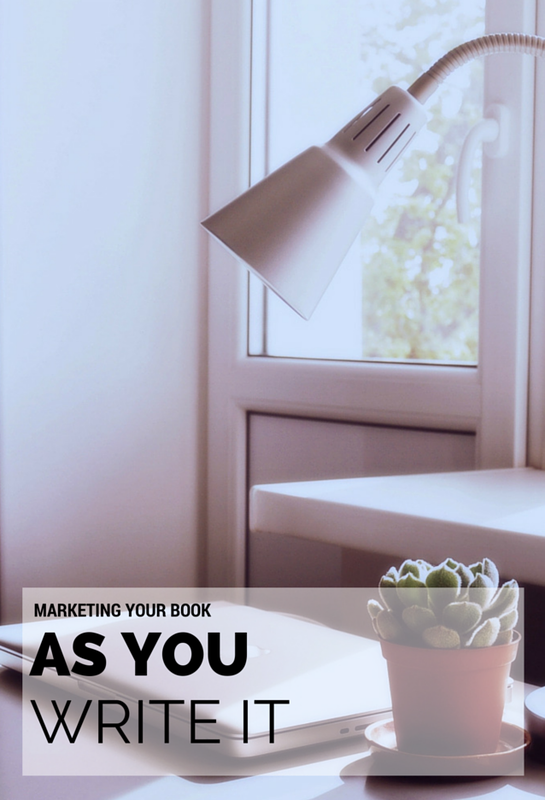 How would you like to start marketing your book while you’re still writing it? By the time you finish, you can already have a dedicated fanbase and network of readers eager to purchase your book! How great would that be? If you’re interested in learning more, check out my guest post on Kate Mitchell’s blog. And while you’re there, go ahead and subscribe to her because she’s fantastic! Want me to write a guest post for you? All you have to do is ask!